Nazuna Saito (b. 1946). Born in Shizuoka prefecture, Nazuna worked as an illustrator after graduating from university and made her debut as a manga artist in 1986 with Dahlia in Big Comic (Shogakukan). Six collections of her work had been published in book form by 1998. However, she had to leave manga for ten years to care for her family. 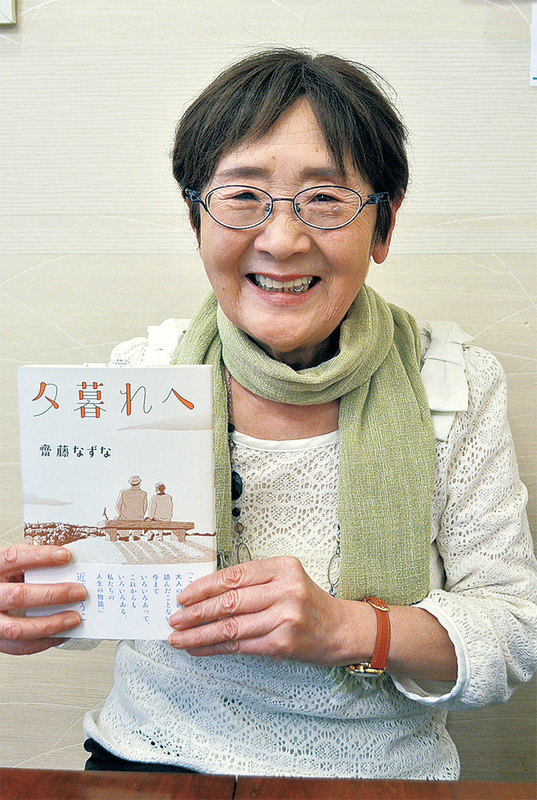 She started to write manga again in 2012 and won the Excellence Award in the Manga Division of Japan Media Arts Festival in 2019 with Yuugure-e (Seirinkogeisha). The present work Inko no Kami (God of the Parakeets) was first published in Hanashi no Tokushu (Nihonsha) in February 1992.